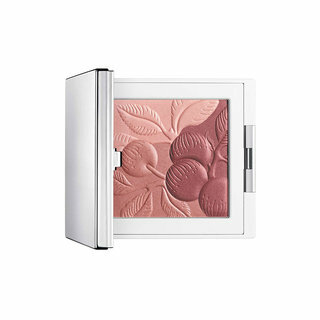 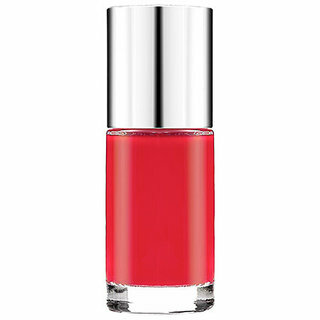 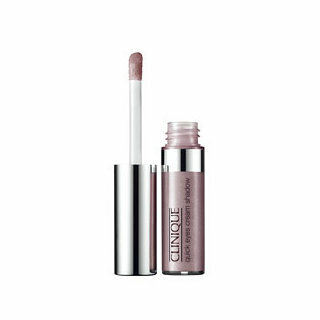 Explore the world of beauty with Clinique on Beautylish. 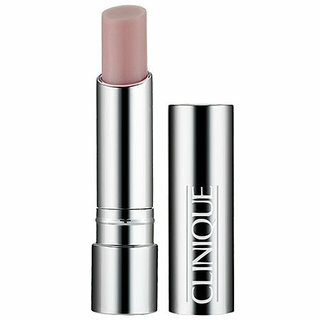 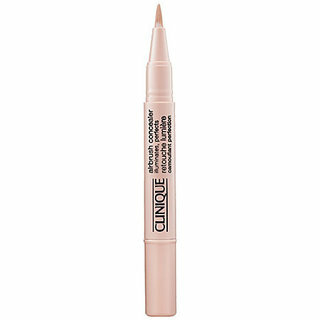 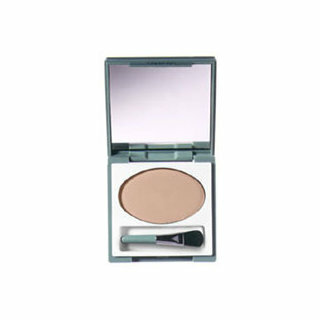 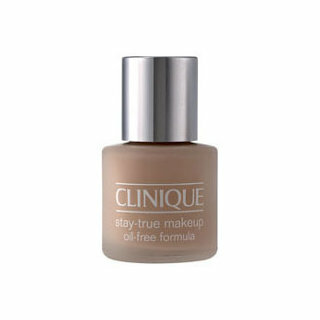 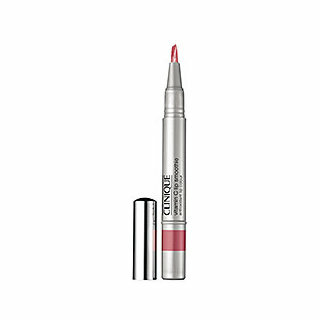 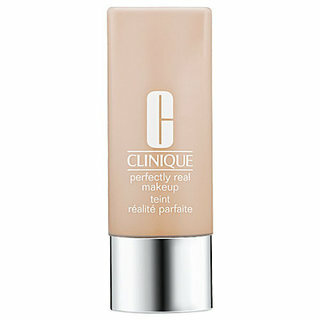 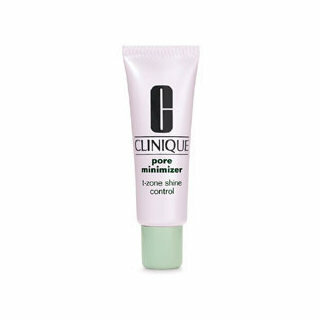 Read Clinique reviews and ratings submitted by our community, view makeup swatches, and learn how to incorporate Clinique in your daily beauty routines watching tutorials featuring Clinique products. 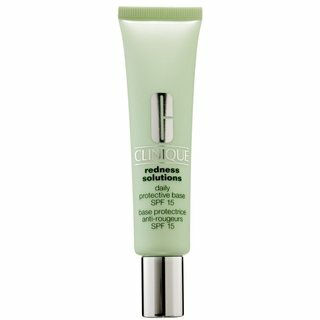 Check out Clinique products that the Beautylish community is raving about like, Clinique Acne Solutions Spot Healing Gel, Clinique Chubby Stick Moisturizing Lip Colour Balm, and Clinique Bottom Lash Mascara.